Have you been writing for a long time? At the age of twelve, I read The Outsiders by S.E. Hinton. I hate the ending and rewrote it in a state of fury. That fury pushed me to write entire “bonus chapters” that slipped seamlessly into the original story with a five part epilogue to tie everything together. That piece of rubbish circulated my entire school. That year I think more kids read The Outsiders (with the printed booklet supplement courtesy of me) than ever before. Some teachers asked to read it. Of course, I said ‘no.’ I really didn’t need my Literature teacher to know that I spent most of her class fantasizing about Ponyboy and Cherry’s torrid affair or Dallas and Johnny’s doomed romance. What inspired you to start a writing career? At the age of thirteen, I discovered that SE Hinton published The Outsiders at the age of sixteen. I was determined to “beat” that score. I didn’t, but I was published by a small Canadian press at the age of 19. I consider that a win. Is this book a stand-alone, or part of a series? The book is part of a series, and it takes place in New Gotham. New Gotham is my gothic city and the root of any book I write. She’s almost a character herself. I find writing the blend of genres challenging. I enjoy celebrating my roots, and I strive to celebrate all my favorite storytellers by retelling classical literature, folklore, and fairy tales. 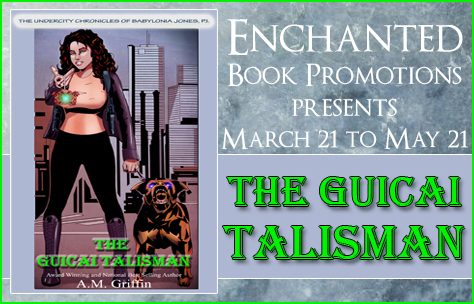 Urban fantasy is my comfort zone, as it blends my love of historical fiction, high fantasy, and horror. Any gender pairing is usually the result of characterization. I never intend to include LGBT romance in my stories. I do intend to tell a good story, and that requires a significant character arc of growth, which in turn requires that I pair people together based on how they can help one another grow. In the end, I need a challenge or I get bored. I also find freedom in representing creatures that are very much like us, human, yet different enough that they can offer an outside, objective perspective on humanity. Talent is a baseless word. Talent is based on perception, perception is limited. Don’t stop developing your craft, don’t stop reading, and don’t stop striving. Don’t ever think you’ve mastered writing. The moment you think you’ve mastered this skill is the exact moment your ego has mastered you. Sly fox, misanthrope, and resident comic nerd, Peter, has earned his nickname as the Boy Who Cried Wolf. He’s surrounded by chaos. It doesn’t matter if Peter has angelic intentions or diabolical plans—mass pandemonium will ensue. 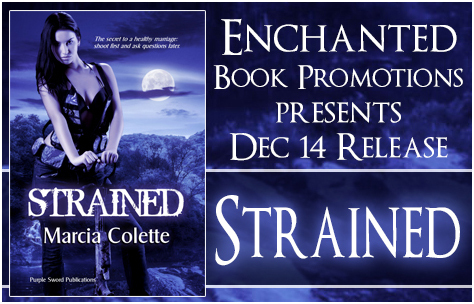 When he mimics the howl of a long-lost friend, the consequences are disastrous. 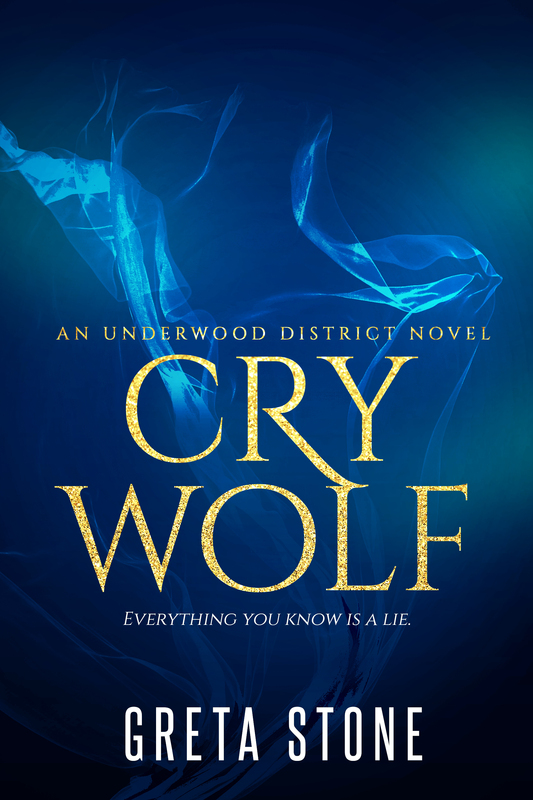 With no recollection of his past, the wolf, Luca, remains hidden in the shadows. Otherwise, he’ll have no future. But when someone steals Luca’s howl and forces him to investigate, he ends up stranded with a mouthy fox who insists they were friends once upon a time. The Underwood is a dangerous place. They have two choices: work together or die. Experience the timeless story of friendship, love, and loss in a Gothic, realistic retelling of your favorite childhood classics, Aesop’s fable The Boy Who Cried Wolf and David P. Mannix’s classic novel The Fox and the Hound. Greta is the unruly offspring of a tiger and a dragon. She spends most of her time reading, stalking Goodreads, and harassing other authors with pranks. 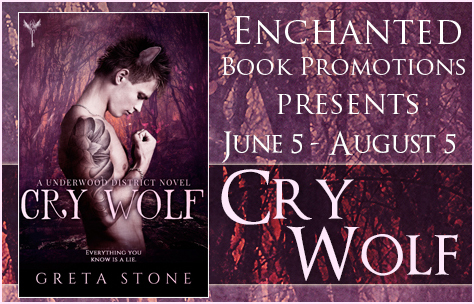 The first 5 people to comment on one of Greta Stone’s tour post will automatically win a free e-book copy of Cry Wolf. Available formats include: mobi, pdf, epub, and prc. Interested parties should email newgotham1@gmail.com with their e-book format preference for their prizes. Greta will submit prizes at the end of each tour day. Get a book and cozy up on the couch with a rude mug! Nothing beats reading with a warm cup of coffee or tea. This is precisely a horde of gremlins ransacked Granny’s kitchen and stole all her mugs. Each one is inspired by a different character in the book, and signed by the character. Elderstone Keys – What’s the big deal? There is a house in New Gotham that is rumored to be haunted. No one has lived in it since the Great Depression, and no one can recall what its last occupants looked like, what they did for a living or where they went. Only one is fated to enter and learn its secrets. Anytime I host a contest, I give away keys to Elderstone. The person who collects ten of them is fated to own the house. LIMITED EDITION! This offer will not be online once book three is released. Now, you can own the limited edition of both CIN and TRAITOR, plus deleted scenes! Get ready for Ally’s Secret, book three! 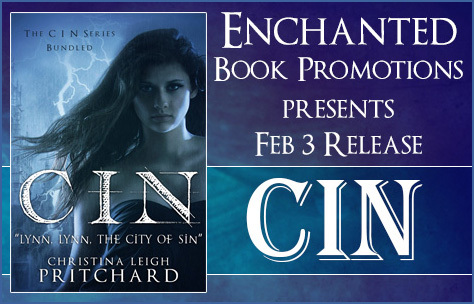 Order and email the other your receipt through the newsletter (http://www.christinaleighpritchard.com) and get all the short stories (all 12, plus the free bonus stories given through the newsletter). Deleted scenes from the original version of Traitor. 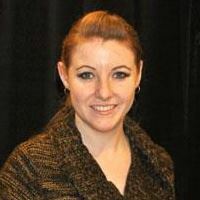 Christina Leigh Pritchard was born and raised in South Florida. Her first stories were written at the age of nine in wide ruled spiral notebooks (which were supposed to be used for class) and in the various diaries she kept. Stories she wrote from age nine to twelve fill about four storage boxes! Since she’s upgraded to a computer, she’s completed over fifty books and still going strong. Her genre’s include dark fantasy, young adult, drama, suspense, historical romance, multicultural, comedy, poetry and many more. 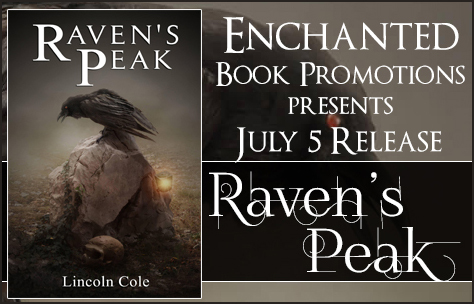 Win a $20 Amazon gift card during the release! 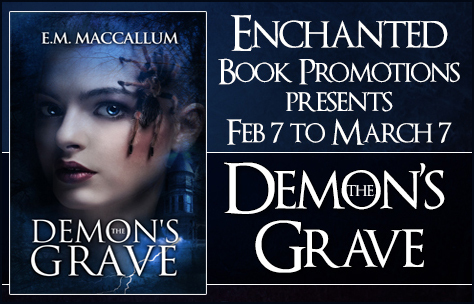 I would like to welcome E.M. MacCallum to my blog, author of dark urban fantasy “The Demon’s Grave”. The author talks about editing process today. This is one of the most annoying things about writing a story, and probably the most important. I’ve dabbled in trying to find a pattern, and eventually came down to a few set rules that haven’t steered me wrong, yet. This is subject to change, and might not work forever, but I like it so far. I have three stages of editing. Re-read. I go through the whole story, fill holes that I missed, or take away scenes that are unimportant. I cut, slash, copy, and paste. It’s basically a giant mess. My desk will be coated in sticky notes, My phone full of new ideas in the Notes, and my frustration levels at their highest. But, once it’s done, it’s a dang good feeling. This is the longest stage ever, but if I learned anything when growing up on a farm it’s that you don’t want to shovel manure, but someone has to do it. I go through the chapters, never in order. I will go through the sentences this time. If the story isn’t in order then I’m less likely to get caught up in reading the actual story. My mind tends to do that, then I get caught in the whirlwind of Stage One. It’s better to just clip and snip sentences and find words that I use far too often and wipe them clean, or find a new way to say what I’m trying to convey. This one is tedious, but I find it crisps things up, makes them a little prettier. I need a lot of caffeine for this stage. The final read through. I export that puppy as a PDF, send it to my phone or iPad, or whatever that has “Voice Over”. I listen to it. I listen to every word (typos always exist), how the story flows, what feels right/wrong. I’ll make notes as I go as well. This is usually seven to eight hours of my time, so I keep it on a day I don’t have plans. Once the notes are all gathered, the next day is usually implementing them if I can’t while listening. This stage is my favorite, unless I find major problems. If I do, I go back to Stage One, then back to Stage Three again. Eventually, it does come out of a ringer, and when it does, I like to be proud of it. 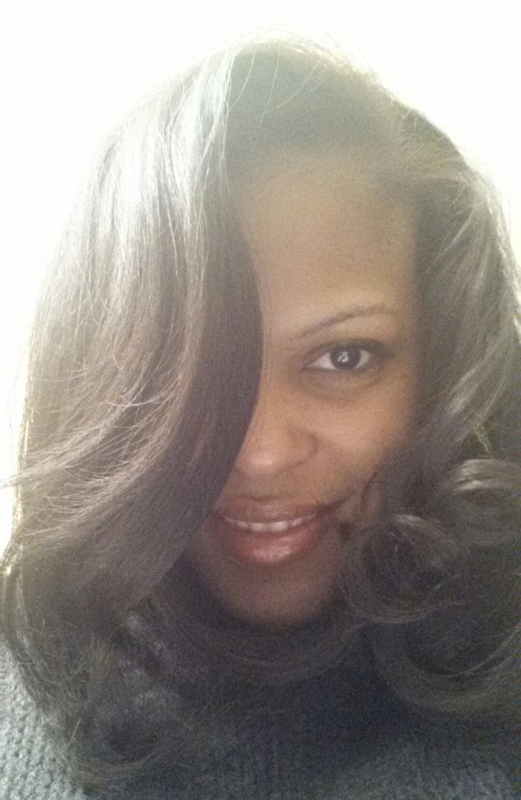 Thanks for allowing me time on your blog! When strange shadows and messages plague Nora’s daily life she fears for her sanity. To escape questions from her family, Nora joins her friends on a weekend getaway. Despite not liking Aidan Birket, Nora finds his remote, Victorian house charming. Until they discover the marble doorway on the third floor and, against Nora’s better judgment, they open it. 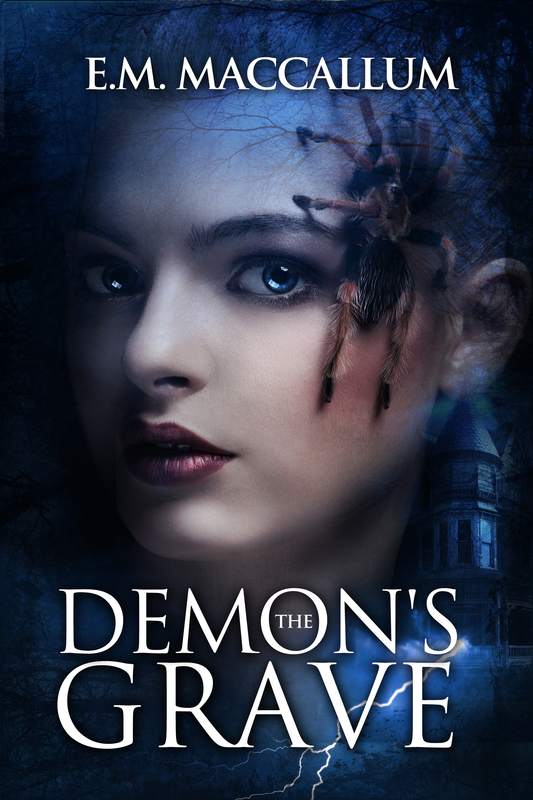 Trespassing into an unfamiliar world called the Demon’s Grave, the group face a charismatic demon and six nightmarish Challenges as punishment. Those that make it to the end can go home, but those that don’t will be his forever. Friendships are tested, secrets revealed and sacrifices will be made. 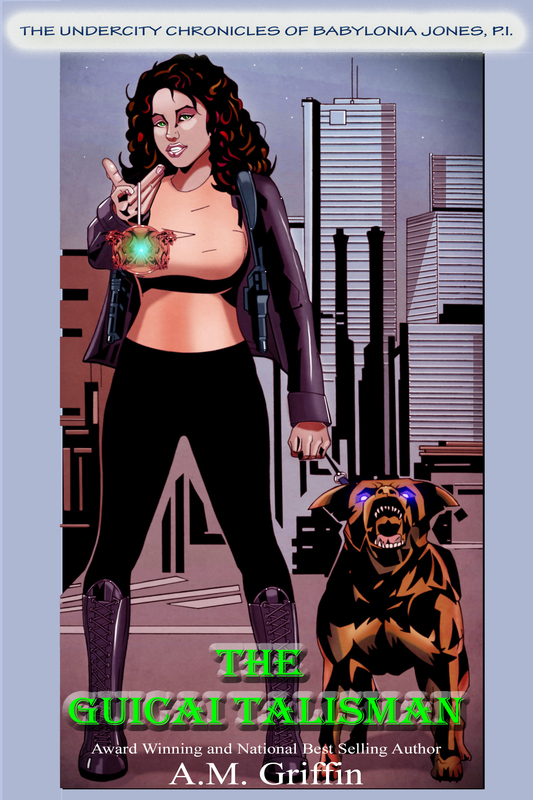 Nora battles zombies, doppelgängers, eyeless bikers, and the demon—whose interests are more than just a game of cat and mouse. If it’s all in her head, then it should be easy. But, if not, it means the demon knows about her sticky past, and the death of her twin sister. E.M. loves long walks through bookstores, Disney, horror movies/books, anything supernatural, and researching random facts. She lives by a lake out in the Canadian wilderness with internet access, her husband, and a rag-tag band of pets. Alexa is keeping a secret from her husband and being half werewolf isn’t it. After all, he’s a full-blood and doesn’t care that there are those who think their union is an abomination. Despite their abnormalities, the Yorks have settled into suburbia and gone out of their way to look like the couple next door. Their rouse may have fooled an entire community, but not the Georgia Pack. The Yorks have encroached on their territory. Most interlopers end up dead, especially when the bounties on their heads invite stalkers, killers, and psychos to collect. Despite the trouble the Yorks have brought with them, the domestic suburbanites have intrigued the pack. Alexa’s less domestic than she seems. Eight months ago, her bounty hunting club disbanded after several team members lost their lives in an ambush. Since then, the club has reemerged and are expecting Alexa to take her rightful place among the ranks. Keeping the truth from her husband about her extracurricular activities will strain the Yorks’ marriage and risk everything they’ve worked hard for. But, that’s the price Alexa pays when her deception becomes deadlier than her aim. A deception that also keeps her alive. Author Marcia Colette didn’t start out reading or writing books. She had earned a bachelors in Biomedical Engineering before going on to complete her Masters in Information Technology. While riding the MBTA train back and forth to her job in Boston as a software consultant, she picked up a copy of John Saul and never looked back. It wasn’t long after that when she started writing her own stories. 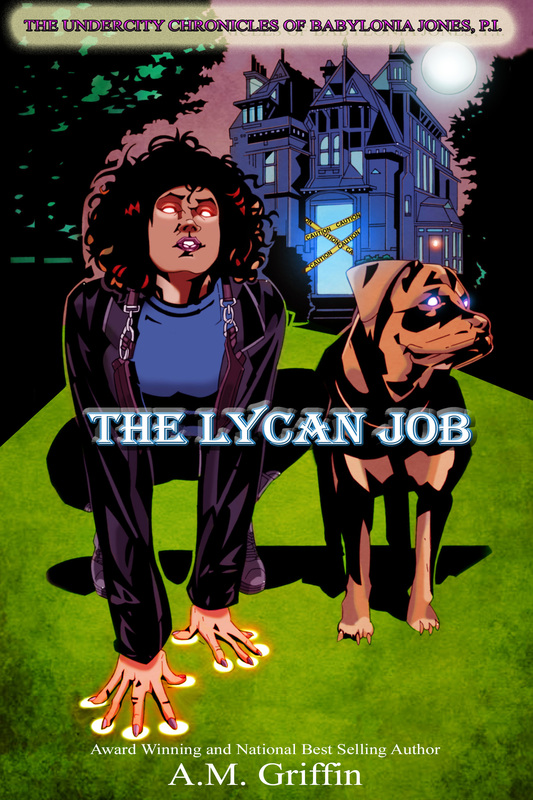 Five years later, she signed a contract with Double Dragon eBooks to publish her first urban fantasy novel. Win a $10 Amazon Gift Card.